California Alliance of Caregivers (CAC) represents the voices of relative and non-relative caregivers (foster & kinship families) to promote the well-being of children in foster care. 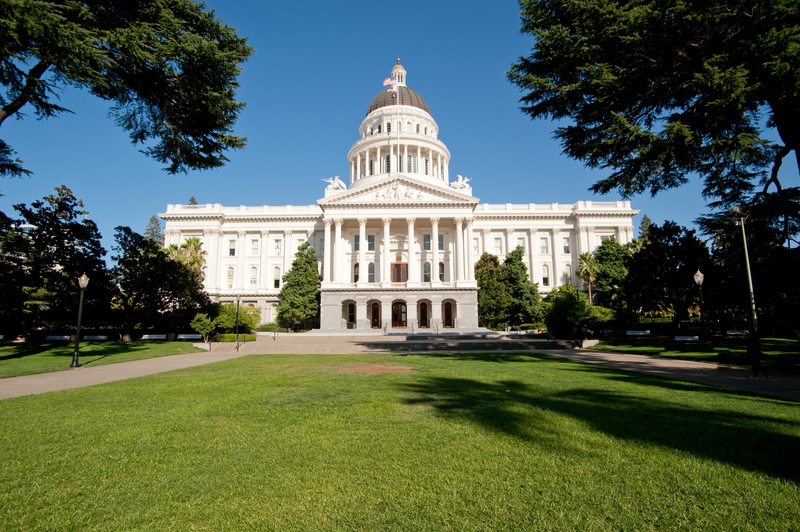 Our office is located at 1100 11th Street in Downtown Sacramento, across from the State Capitol. See our EVENTS page! Read the FIRST Statewide Caregiver Policy Agenda! California Alliance of Caregivers was established as a 501(c)(3) organization in 2016 by a group of foster parents and community members committed to prioritizing the interests of children in foster care and providing an active and regular caregiver voice in statewide discussions on child welfare policy and legislation. California’s relative and non-relative caregivers are a diverse group of individuals who share a passion and love for children in foster care. CAC seeks common ground among all caregivers to advocate for a focused set of priorities concerning children in foster care.